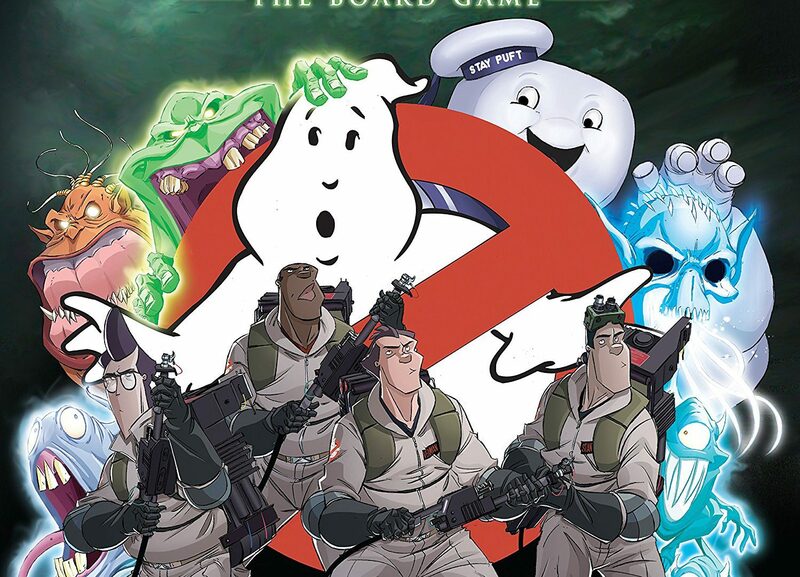 GhostBusters is a Board Game depicting the Guys as they appeared in the original movie. Players all work together to foil the evil plots of the ghosts, spooks, and even Slimmer and the Stay Puft Marshmallow Man. Games can take up to 45 minutes if things go bad, but it’s always fun to see what happens because the game is different every time! Everything is provided however only 4 can play at a time so check in to see if there is a spot. © Copyright 2019 All rights reserved by Cherry Capital Comic Con.